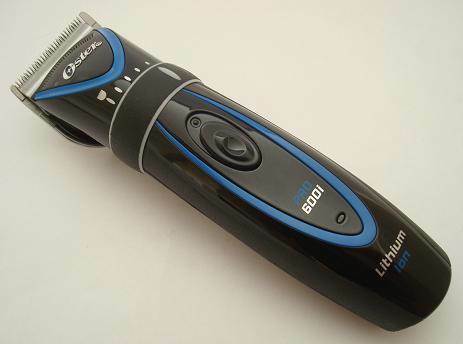 We have grouped together similar cordless clippers for easy price comparison between different brands and models. 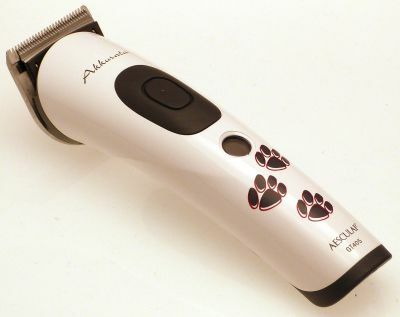 Powerful Lithium Ion clipper with adjustable length blade. 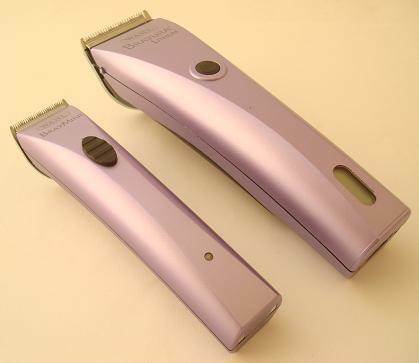 Cordless clipper & trimmer package offering a 10% saving. 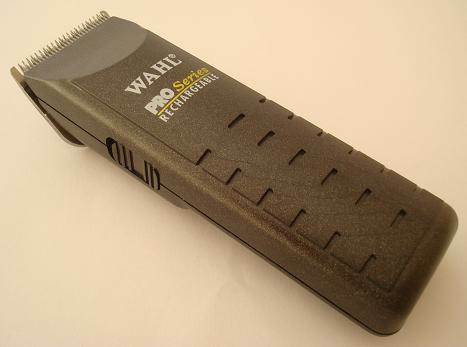 Powerful cordless clipper with adjustable length blade. 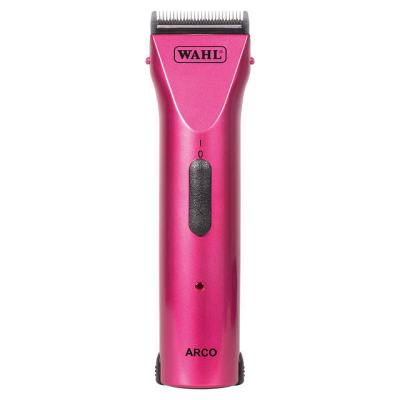 Powerful cordless clipper with adjustable length blade in an eye-catching finish. 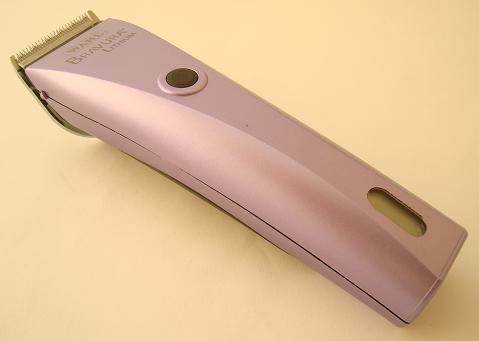 Cord/Cordless clipper with quick change snap-on blades.